Kate Spade and Hubert de Givenchy may have left this world but their work and legacy will continue on. 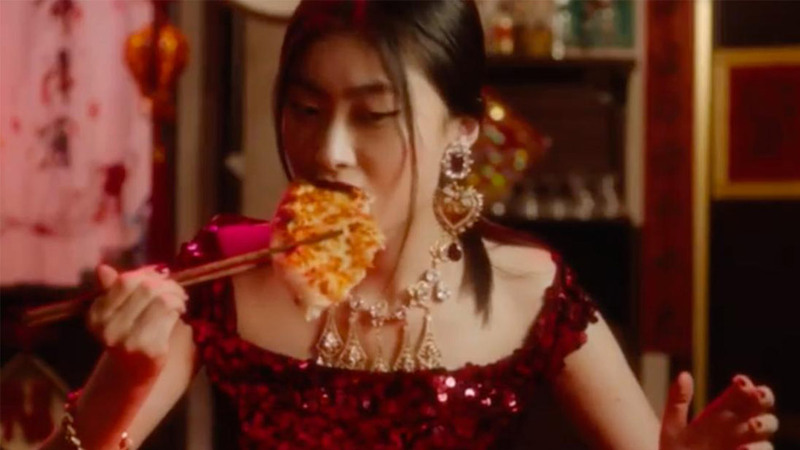 Dolce & Gabbana found itself in hot waters yet again after the Italian luxury brands released a trio of teasers of videos prior to their suppoed show in Shanghai, China. 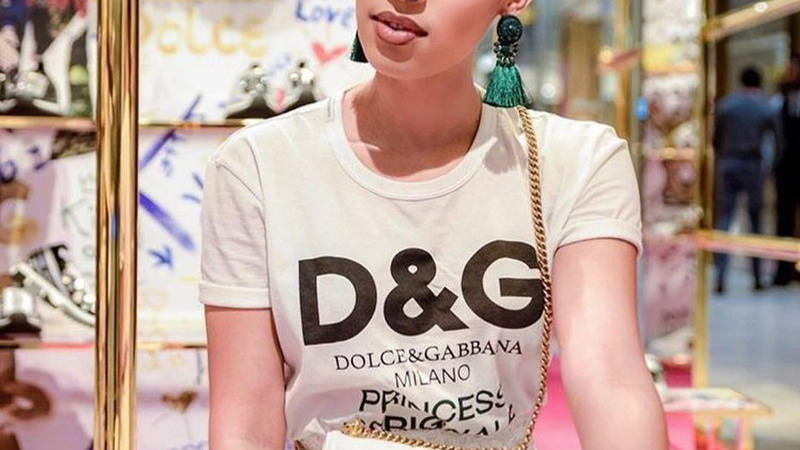 The issue became even more aggravated after Stefano Gabbana himself made racist remarks in an effort to defend their videos. Just shortly after the whole debacle, Dolce & Gabbana‘s The Great Show was boycotted and cancelled. Victoria’s Secret stirred up a debate when one of their execs said that their lingerie isn’t for all types of girls and that plus-sized girls may not ever walk their runway. 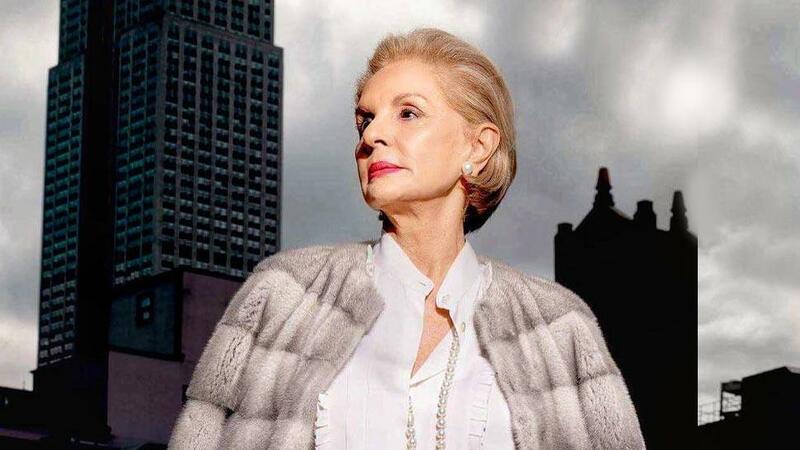 Carolina Herrera is letting go of the reigns on her eponymous line. 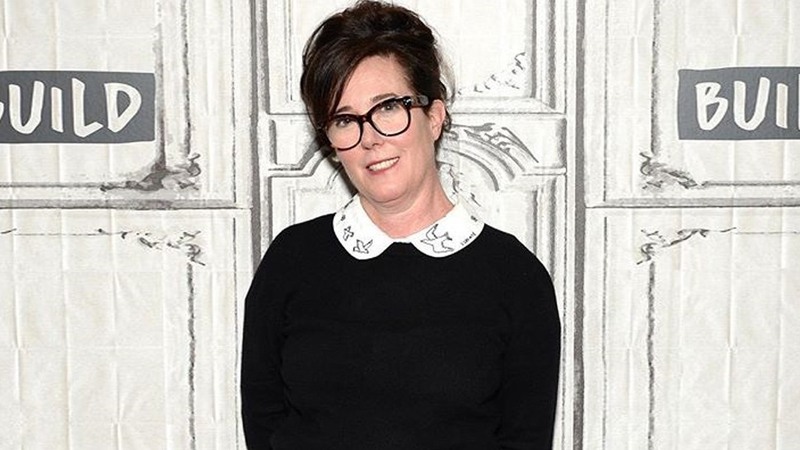 She moves on as its global ambassador (a new role she created) after being the house’s creative director since she founded the brand in 1981. 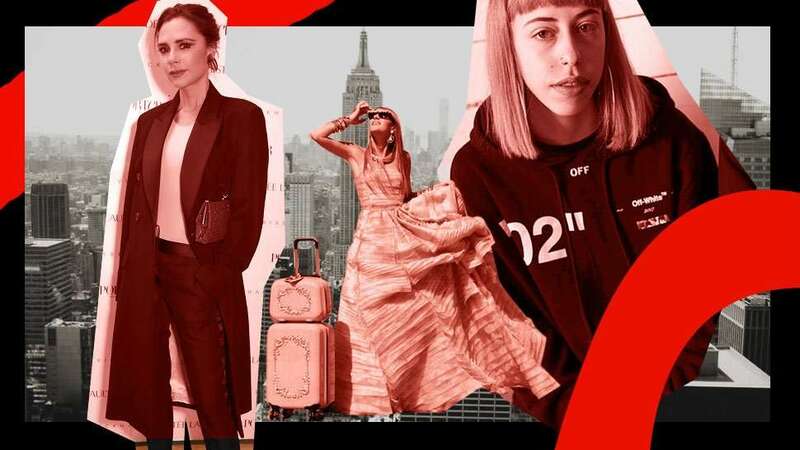 She was replaced by 31-year-old designer Wes Gordon. Melania Trump wore a very controversial jacket as she went to visit the immigrant children separated from their parents at the US-Mexico border. But the First Lady claims the jacket’s message was meant for her critics and explained that she didn’t care what they think as she was set on doing what feels the right thing to do. After dropping the accent, Hedi Slimane garnered a lot of backlash after debuting the new Celine with traces of Hedi’s Saint Laurent work. 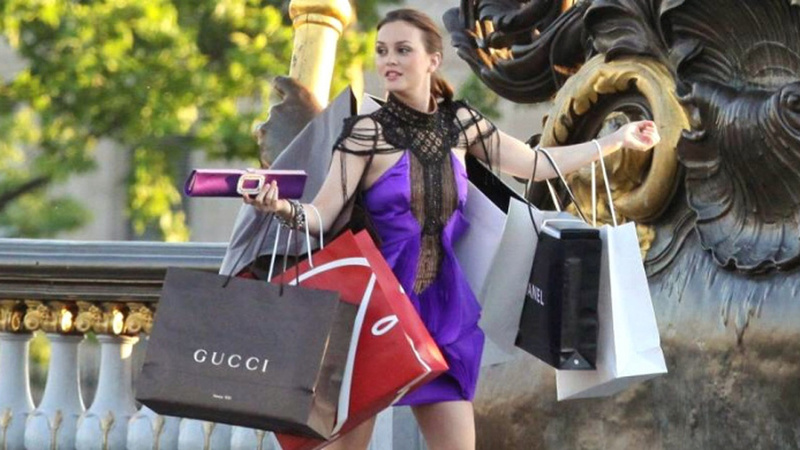 Blair Waldorf’s favorite shopping haven closes after 123 years in its effort to cultivate brands that have better potential for growth. Fashion’s most in-demand fashion photographers were accused of sexual exploitation after a number of male models and assistants came forward with their own encounters. Since then, the two photographers have been shunned in the fashion scene. 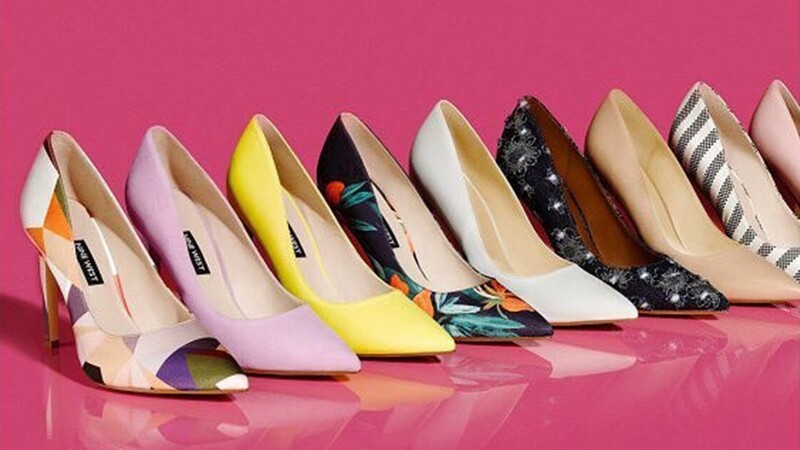 Earlier this year, shoe retailer Nine West filed for bankcruptcy as a necessary move to pay off the brand’s approximate US$1.5 billion debt. Next post Are Beauty Drips the Shortcut to Good Skin?